Madeira is one of the most enigmatic wine styles in the world. 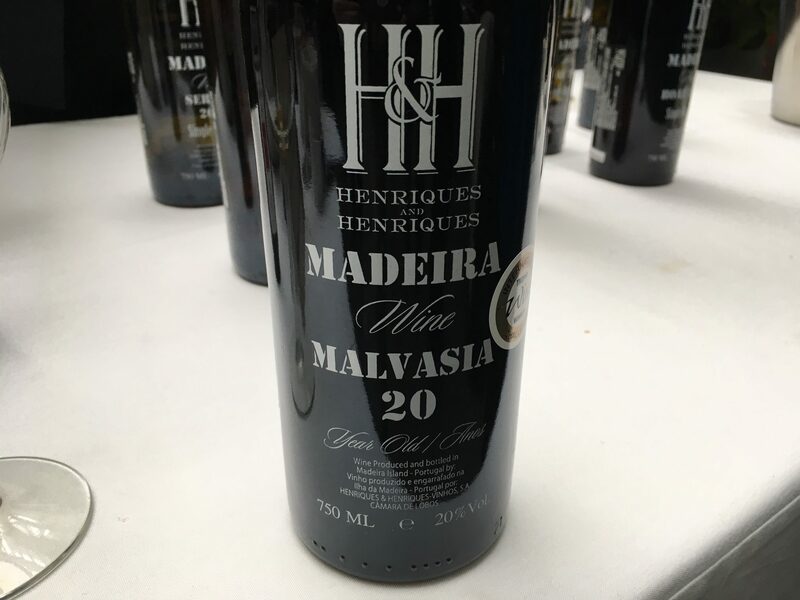 A fortified wine made from grapes grown on a single island and aged in a hot environment, Madeira has a flavor unlike any other wine you’ll encounter. A small variety of grapes are used, including dry sercial, medium dry verdelho, medium rich boal (or bual), and rich malvasia. Dry blends commonly known as “Rainwater” are also frequently produced. Recently three U.S. importers visited San Francisco along with their Madeiran producers, to show off their current lineup and taste through their wares. Thoughts follow.